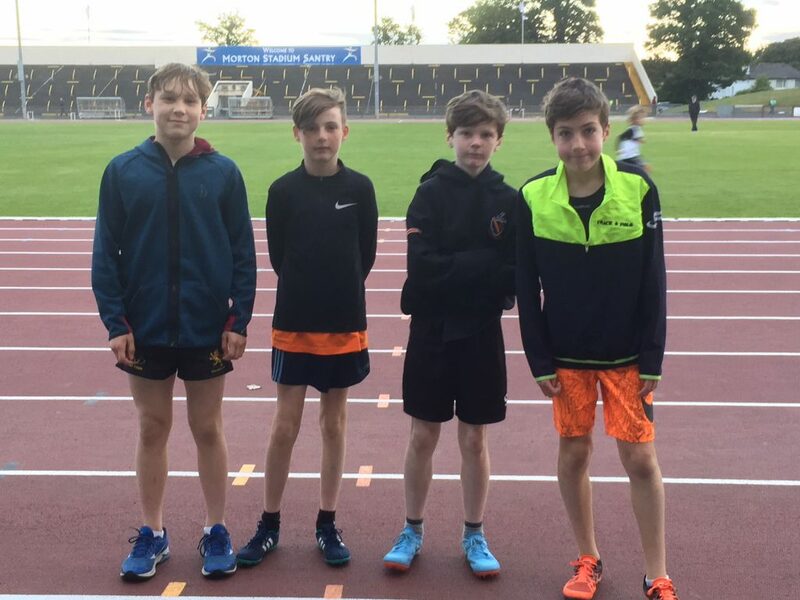 Tonight in Morton Stadium the 6th and final night of the Dublin Juvenile Track & Field Championships took place with 1500s and even age relays. 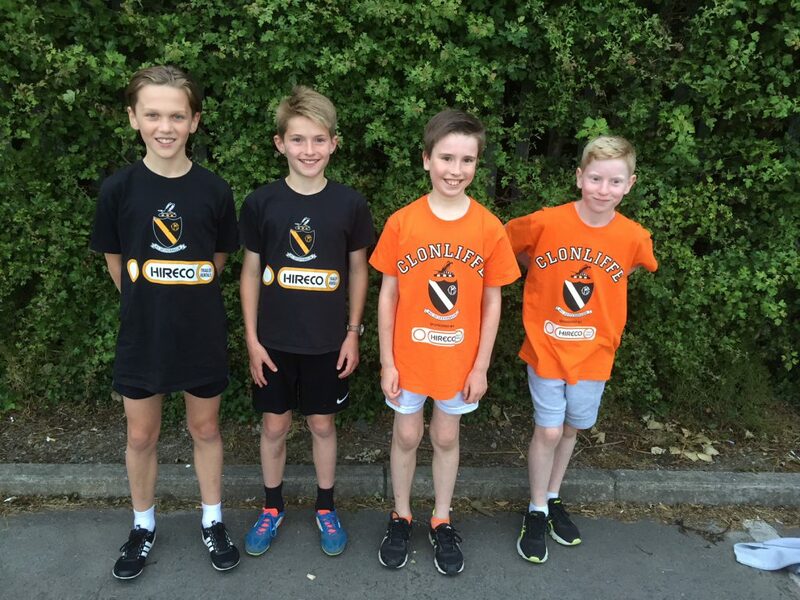 Once again in the 1500s Clonliffe athletes were very much to the fore. Starting off with the boys this time Daragh Cartner was a fine winner of the U/17 with a measured sprint to take gold. 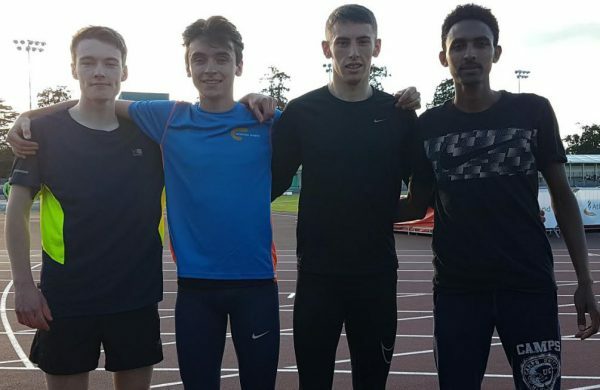 Dermot Buckley went all the way to the line and succeeded in grabbing 4th place on the line and a place in next month`s Nationals. In the U/18 race there was another fantastic Clonliffe battle with Daniel Stone prevailing to win the Dublin title, Cian Bolger 3rd, Ben Guiden 5th and Ian McAlweeney 8th. 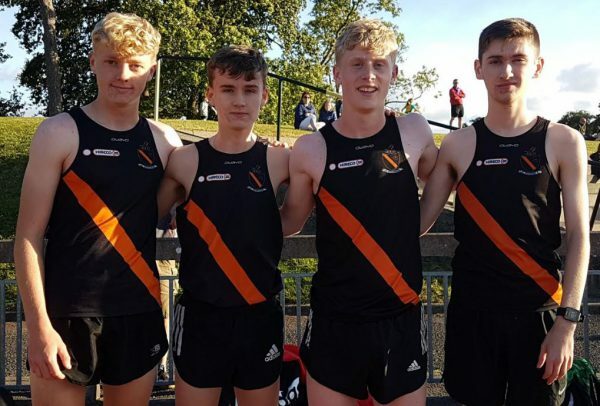 The U/19s again saw Clonliffe very much at the head of affairs as Craig Giles took 2nd from Efrem Gidey 3rd, Stephen Cashin 5th and Jordan Byrne 6th. 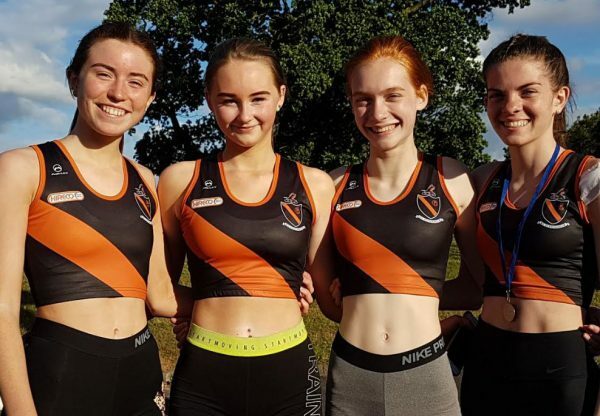 The U/17 girls also produced two national qualifiers as Sarah Bateson, recovered now from her meeting with the Irishtown track on Friday night, took 3rd with Abbie Sheehy 4th (Abbie now qualifying for nationals over 800, 1500, 3000 and 4 x 400! ), Ella Brown was 6th and Cara Curran Begg 9th. There was also a solid run in the U/15 race from Naoise Cullen placing 8th. 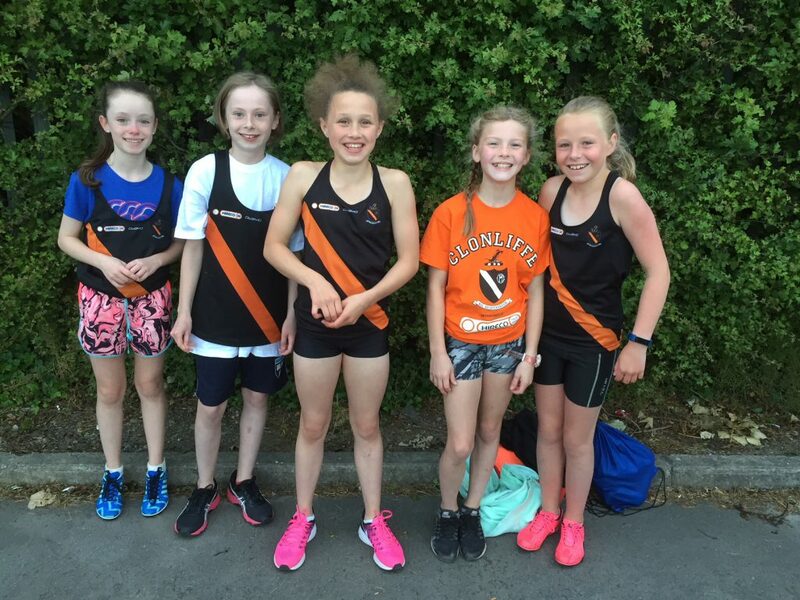 Moving on then to the relays which took place after the 1500s: Clonliffe had teams in Girls U14, Boys U14, Girls U12 and Boys U12. Great races from all teams, in particular the Boys U14, Girls U12 and Boys U12 who all progressed from their heats and performed very well in the finals. 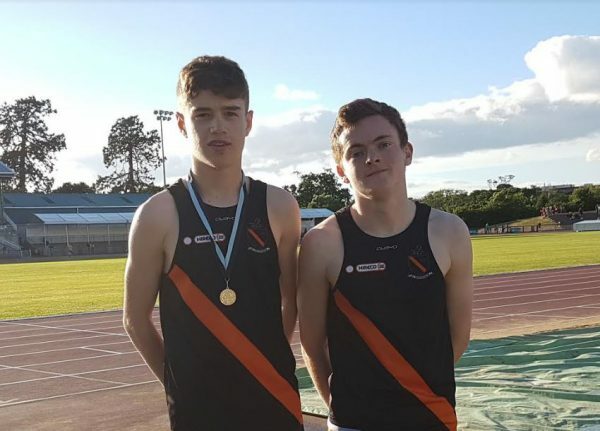 With the Clonliffe success also from last week’s uneven age relays in mind, it is fair to say that all the hard relay team training in recent weeks certainly paid off! ← Another great day out with the Young Ones!